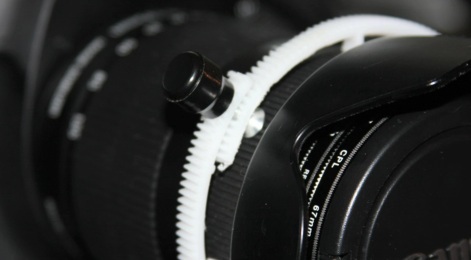 In this video I explain how to build follow focus gear rings for only five dollars by modifying an RC Helicopter gear. These gears can be purchased online for very cheap. Awesome. What pitch are the gears? What follow focus units have you used these with?